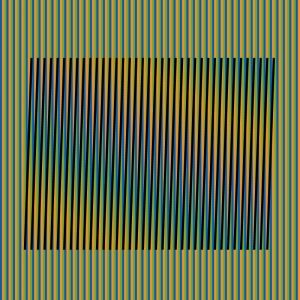 Carlos Cruz-Diez Induction Chromatique will be an Art integration to the Architecture at Miami Dade College Wolfson Campus. but also to be present in urban spaces and in any environment that implies a collectivity. “Induction Chromatique,” will represent Human Rights Article 27, “Right to Culture” and is being donated by ISHR to Miami Dade College as part of its Route to Human Rights Project. The ongoing project started at MDC’s InterAmerican Campus, and has placed works of art also at North Campus, West Campus and MDC premises (there are currently 6 pieces in place). Each work of art represents one article of the Universal Declaration of Human Rights. ISHR, which celebrates its 10th anniversary this year, will also present the first edition of the Human Rights Friendly recognition awards in 4 categories: Human Rights Friendly Country(Principality of Andorra), Human Rights Friendly Educational Institution (MDC), Human Rights Friendly Corporation (Frank Costoya Architect, P.A.) 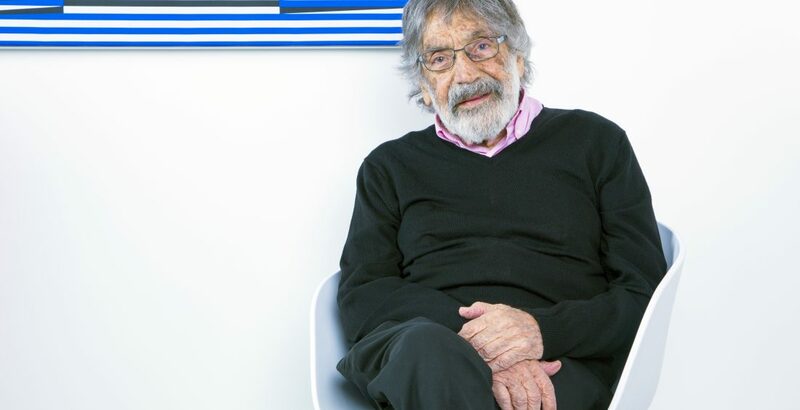 and Human Rights Friendly Individual(Carlos Cruz-Diez). These awards were created “to uphold the merits of those who have made outstanding contributions in the promotion of Human Rights Education, in accordance with the principles embodied in the Universal Declaration of Human Rights. For more information about The Route to Human Rights in Miami Dade College : http://ishrights.org/route-mdc. When: Friday, Dec 7th, 2018.